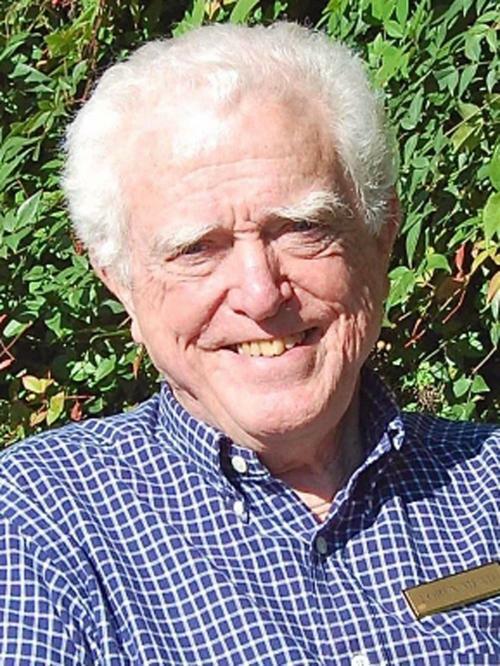 Loren B. Mead, founder of the Alban Institute, died at home in Alexandria, Virginia on May 5, 2018. We are grateful for Loren’s wisdom and persistent energy. He invented many new ways to help congregations by consulting with them, learning about them, and sharing insights and ideas generated in the process. From 1974 till his retirement in 1994, he kept Alban afloat through hard work, sacrifice, and an insistent focus on the benefits a healthy, well-led congregation can give its members, neighbors, and community. A full obituary can be found here. Remembrances from Congregational Consultants are collected below. As the era of rapid church growth wound down at the end of the 1960s, Loren Mead was one of the first to see that the church was losing not just numbers but a privileged position in the culture. In response, he was determined to use human and organizational sciences to help leaders understand the church as an organization and to become more effective. In the process, Mead built the Alban Institute — an interfaith community of clergy, lay leaders, consultants, researchers and writers — who saw that many of the challenges for congregations crossed lines of theology and polity, and so did many of the most helpful solutions. I never had the privilege of working with Loren, however his impact on my ministry was huge. I voraciously read everything he wrote because I found it pointedly relevant to my work as a parish pastor. A few years ago, I asked the Presbyterian Outlook if I could write a review of The Once and Future Church on the 25th anniversary of its publication, because it is as relevant today as it was the day it was printed. How many authors can say that? Amazing. Thanks be to God for the life of this amazing person and servant.